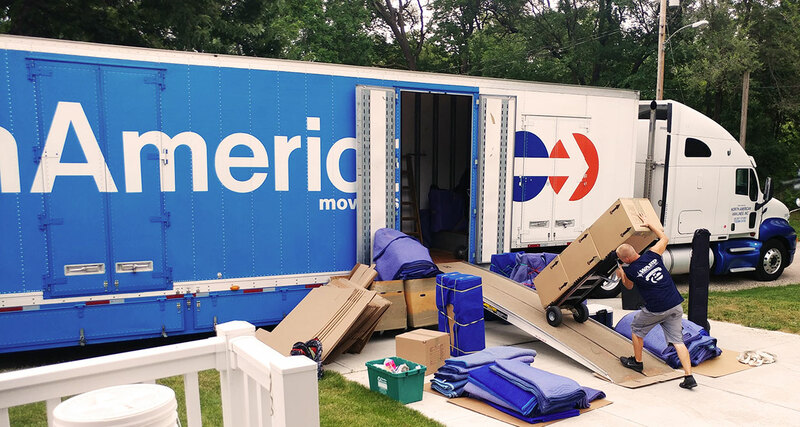 Just under 40 million Americans move every year and there’s a huge, multi-billion industry to support all that moving. Many people don’t realize how big the moving industry really is. With so many people on the move, the industry generates a lot of really interesting data. Whether you’re tracking moving industry trends, household moving, or where people are moving, we’ve got all the data you’ll need to get a feel for what’s going on. There are approximately 16,002 companies in the moving industry. Companies within the American Moving & Storage Association report operating 50,000 trucks and 32,000 tractors for pulling straight trucks and semi trailers. The American moving industry has experienced 2.8% growth within the past year. Moving companies employ 122,600 people and have a $3.6 billion annual payroll. 47.8% of companies in the moving industry are small businesses which employ fewer than 5 people. Only 8.5% of moving companies employ more than 100 people. Overall, renters tend to move more often than homeowners. 16% of total movers are relocating to new homes. 7.3% of people moving are transitioning from renting to owning their home. People looking to find cheaper housing make up 8.3% of movers. Friday is the most popular day of the week to move, with Saturday and Monday being tied for second. 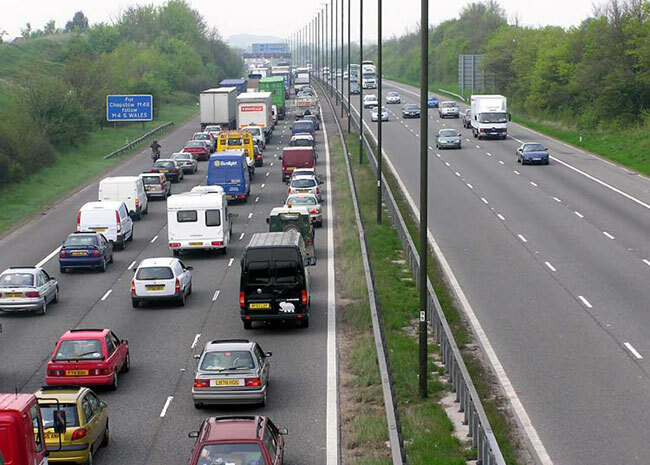 Around 60% of moves take place in the summer months. Moving slows down a lot during the winter and the fewest moves happen in December, accounting for 6% of total moves. June is the most common month to move, making up roughly 13% of the year’s relocations. Knowing where people are moving is a pretty important factor in determining how resources are distributed and explain why companies offer certain services in certain areas. In 2017, local moves accounted for 35% of total moves in the US which is a 5% decrease from the previous year. The top three cities for local mores are New York City, Chicago, and Houston. The three states with the most local moves are California, Texas, and Florida. In 2017, interstate moves made up 65% of total moves in the US, a 5% increase form the previous year. In an attempt to figure out which other are attracting the most movers, we took a look at all the data from our move cost calculator to determine which areas were most searched as moving destinations in 2017. My Moving Reviews, What is the Average Moving Cost? Who’s Moving Into and Out of Washington DC?